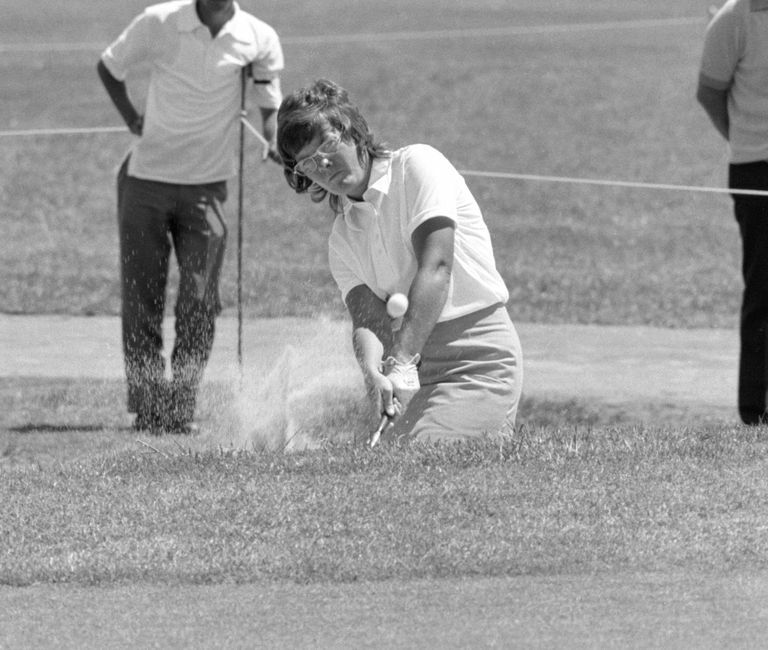 From the mid-1960s through the mid-1970s, Sandra Haynie was one of the biggest winners in women's golf. • Sandra Haynie: "In your approach to golf, no one can tell you what to do. Just as in life, you are presented with options; it's up to you to decide which ones suit you best." • Sandra Haynie: "Imagine what you want to do, not what you don't want to do." When she won the U.S. Women's Open and LPGA Championship in 1974, Haynie was just the second golfer to win both titles in the same year (Mickey Wright was the first). Sandra Haynie twice left the LPGA Tour, only to come back and re-establish her credentials. She battled with arthritis to forge a Hall of Fame career. And she has the odd distinction of not winning LPGA Player of the Year in a year in which she won two majors; while winning the award in a year in which she won no majors. Haynie began playing golf when she was 11 years old, and in the late 1950s racked up several state amateur titles in Texas. She joined the LPGA Tour in 1961 and had not yet turned 20 when she won her first event, the 1962 Austin Civitan Open. Haynie really put herself on the map by winning the 1965 LPGA Championship. She won four times in 1966 and four more in 1971; in 1970 she won only twice, but earned Player of the Year honors. It was 1974, however, that was her best year. She led the tour with six trophies, and two of them came at majors: the LPGA Championship and the U.S. Women's Open. Haynie again led the tour in wins in 1975 with five. Thirty-nine of her 42 career wins came from 1962-75. At age 33, Haynie began suffering from arthritis. She also had ulcer problems and other injury issues that caused her, in 1977, to cut back her tournaments played to just a few a year. She spent three years mostly away from golf, a time during which, the World Golf Hall of Fame says, she mentored tennis player Martina Navratilova. Haynie returned to the LPGA full-time in 1981. Her fourth and final major was the 1982 du Maurier Classic, and that was also the year of her last LPGA win. She finished second on the money list that year. 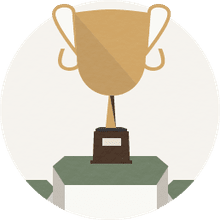 In addition to the four career majors, Haynie was runner-up in seven other majors. Back and knee injuries, along with the ever-present arthritis, forced Haynie away from golf again in 1985, but she came back again in 1988 and played two more years. From 1982 through 1992, Haynie organized the "Swing Against Arthritis" celebrity pro-am to raise money for the North Texas Chapter of the National Arthritis Foundation.